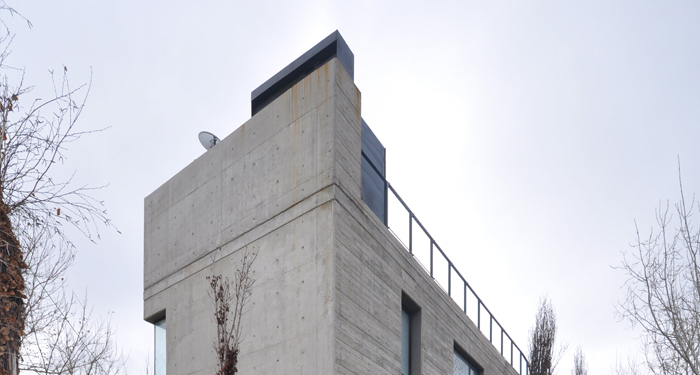 Newly completed House in the ski resort of Faqra, Lebanon. 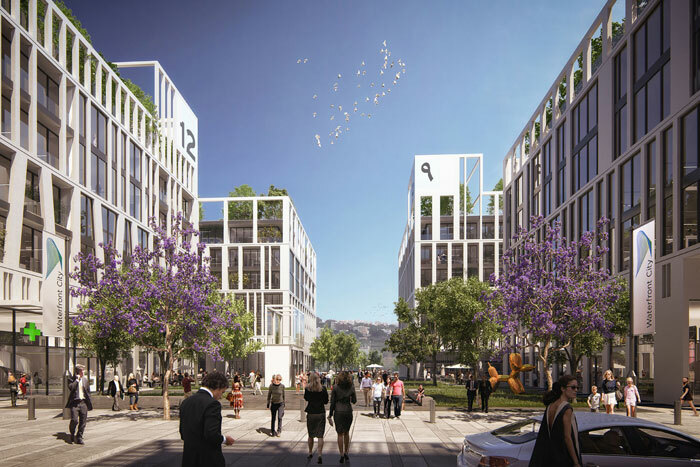 The design of the first Business Park in Lebanon is a unique opportunity to build a pioneering environment where different businesses can strive in a collaborative and communal urban space. 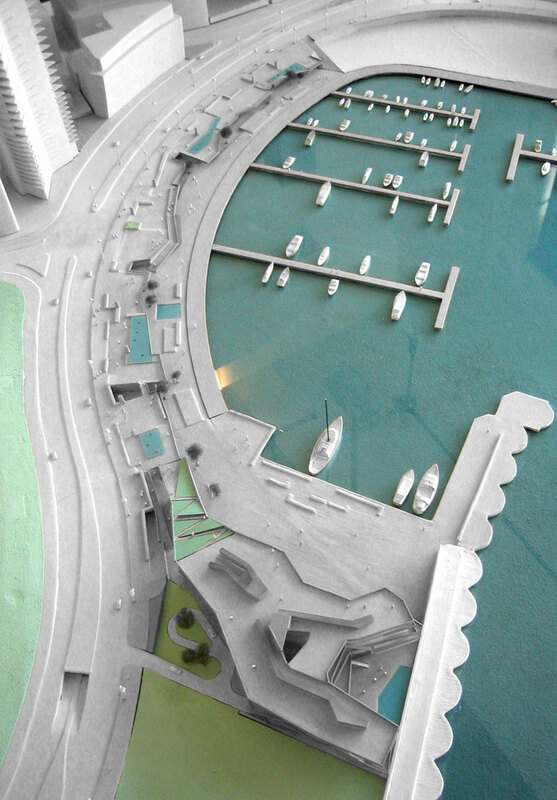 Located in the heart of Downtown Beirut, the Site for the new Beirut Marina extends the existing Corniche along the Seashore into a series of overlapping platforms.